My sincere thanks to David Guerra, Annette Schneider, Andrei Palatkas & Marina for making this video with english subtitles possible. *Obtained from AFU on March 26, 2014 through exchange option. 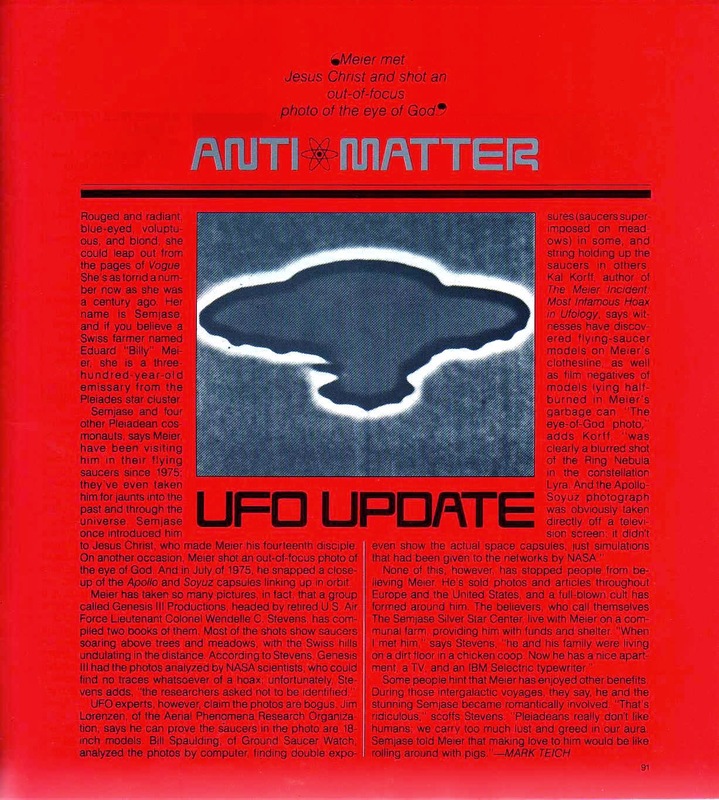 FIGU Passive member and English FIGU forum admin - Scott Baxter has donated the following material to UFO-Prophet. "Joining George Knapp, researcher and author Lee Elders discussed his hunt for treasure in the mid-1960s in the Ecuadoran Amazon, and his encounters with local shamans. It has long been reported that there were a lot of Incan treasures buried in caves and other places during the Spanish conquest, he noted. In one of his first expeditions, outside the town of Cuenca, he teamed up with some local Indians and panned for gold on the banks of a remote river named Hell. The panning was highly successful yielding gold nuggets that filled two coffee cans, but the team got lost trying to find their way back to civilization, and one of the group members tried to sabotage them, he recounted. But a mysterious dog joined Elder's group, and helped guide them back by discovering a tree that had fallen across the river. On a subsequent journey, he sought out a legendary treasure of emeralds called "Green Fire" which were mentioned in the last will and testament of Raphael Bollanos Mejia, a Colombian who worked for a quinine harvesting company. Meja described where a trove of priceless emeralds were hidden in the jungle, and Elder and his partner compared these details with an old Army map, and set out on an adventure to find the stones. During the expedition, they worked with Shuara shamans from the rainforest who incorporated ayahuasca-induced visions. Though ultimately they did not find the emeralds, their trip was filled with fascinating occurrences. At one site, Elders said they witnessed four balls of light, followed by four shadows moving in unison, which one of the shaman identified as jaguars. 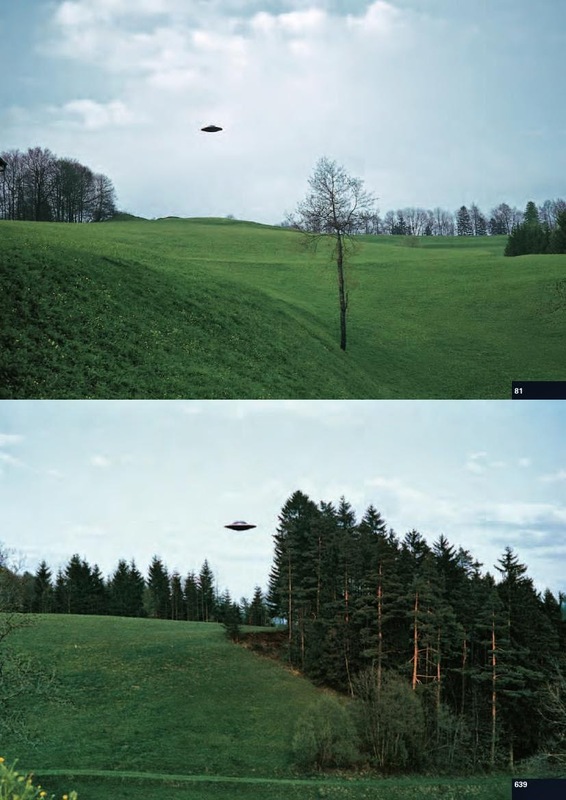 He also touched on his work in ufology, and the Billy Meier case." 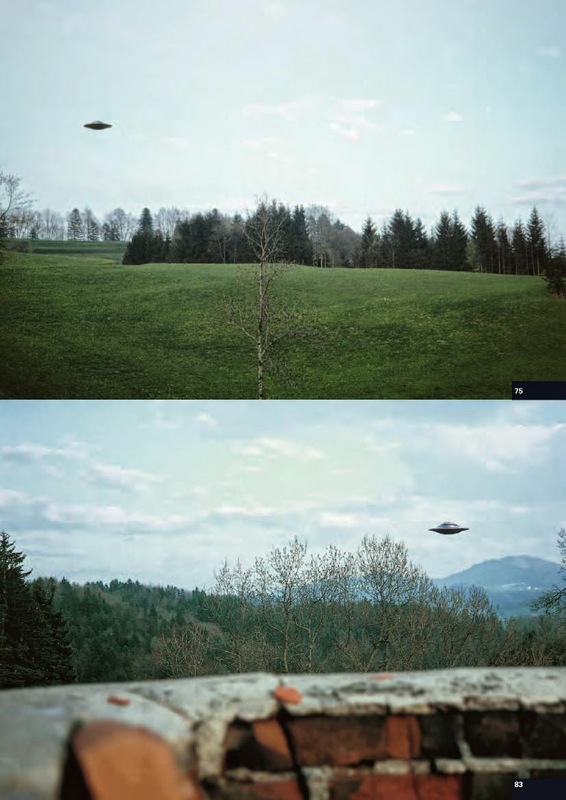 "Leading UFO researchers and documentary film makers Lee and Brit Elders have worked on many in-depth investigations, including the Billy Meier photographs/contact case in Switzerland, and the waves of UFO sightings in Mexico which began in 1991. 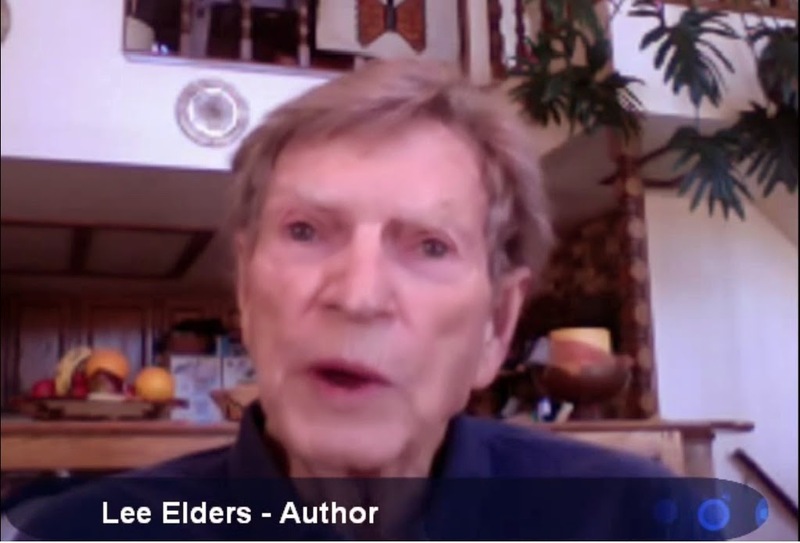 The Elders were the original and primary investigators, along with Col. Wendelle Stevens (Ret. 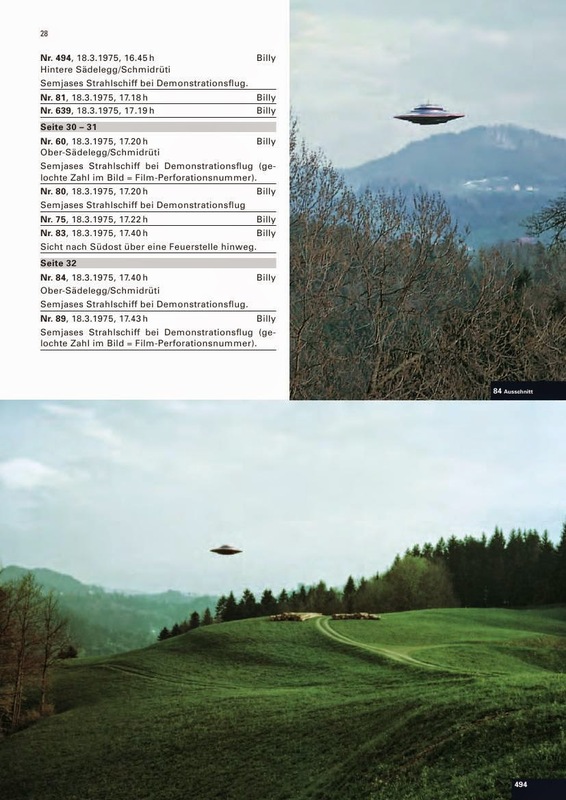 ), of the extensive ET contacts and UFO photographs of Eduard "Billy" Meier. 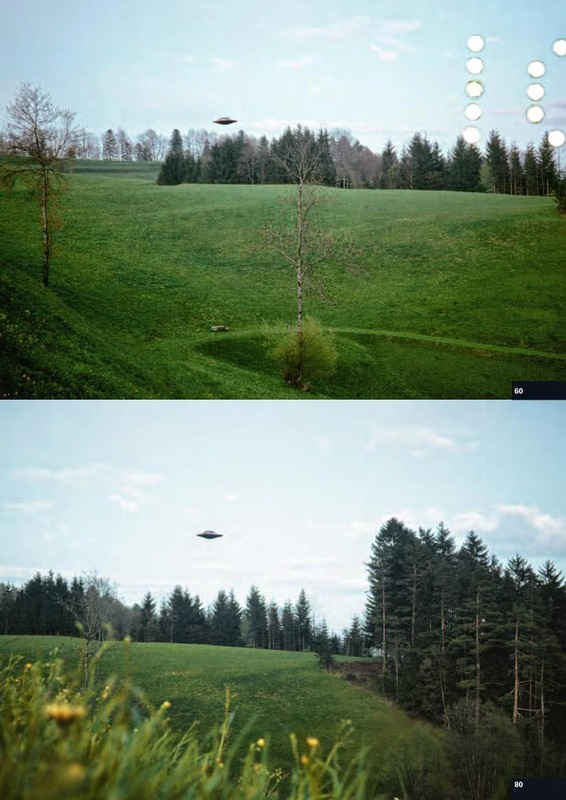 Their investigation led to a two-volume investigative report, two full-color large-format photo books, and four volumes of "contact notes" recorded by Billy Meier (all published by Wendelle Stevens). 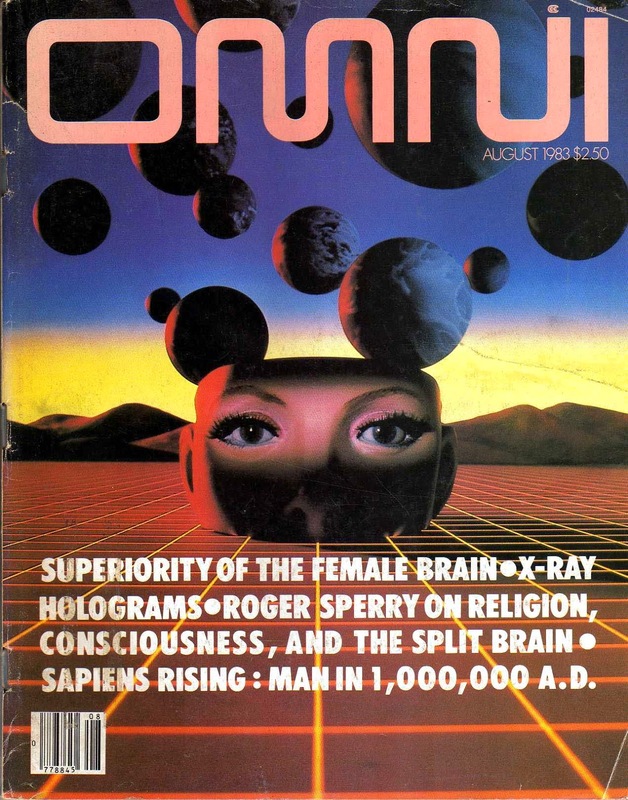 The Elders have written two books on UFOs, and produced seven video tapes, and they have helped to produce numerous TV programs. 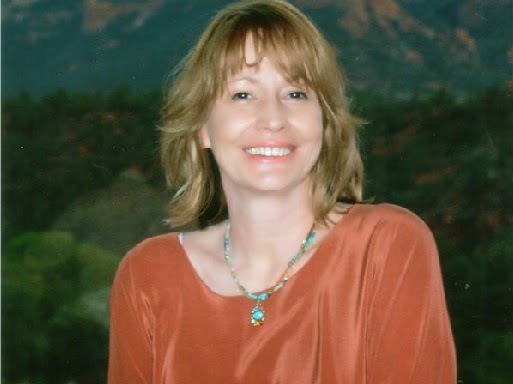 Brit Elders is CEO of ShirleyMacLaine.com, author, documentary filmmaker, as well as a columnist for Wellness Bound Magazine and other publications. She is also the source of the information that is available in the Cooking in the Lite section of ShirleyMacLaine.com and the hostess of Cooking in the Lite Radio. 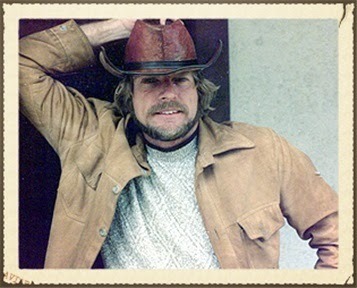 Lee Elders was destined to be an investigator/adventurer. Born in a railroad house in Bowie, AZ, he was raised on the Apache reservation near San Carlos where his pet was a coyote and his mentor an Apache medicine man who helped forge Lee’s resolve during his Expeditions in Ecuador. Lee has an extensive background in investigation and documentary film-making and has traveled the world exploring the unknown. http://www.LeeElders.com/ ." All the questions that have ever been asked and answered by Meier since year 2001 on FIGU forum has been incorporated into an excel sheet & pdf files, arranged according to topic or username for easy reference by Matt Lee. 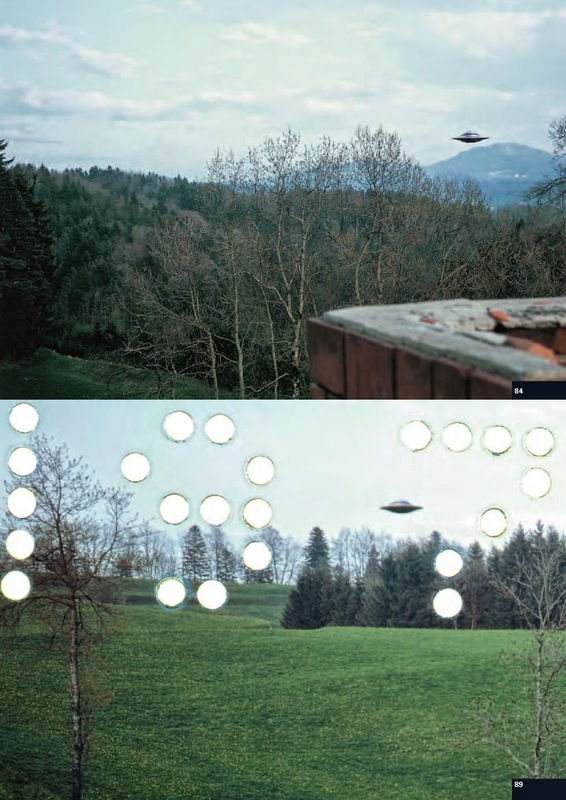 "Michael and Scott discuss extraterrestrial contactee, Billy Meier's Amazingly accurate Prophecies and Michael Horn's New film And Did They Listen. How these must know now prophecies could impact the future of Mankind. Michael Horn shares that recent attempts to get his new film about Meier's story and his prophecies, And Did They Listen, shown at Arizona State University resulted in the movie being "banned" by the Philosophy and Religion department there. 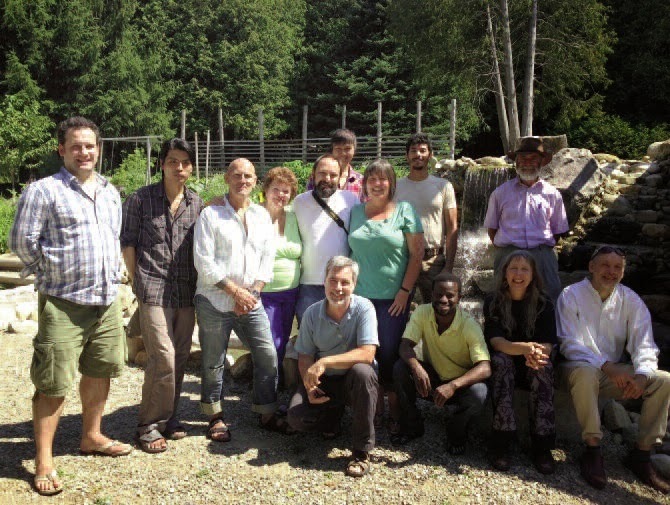 The Meier prophecies center around warning the human race to improve our treatment of the planet. 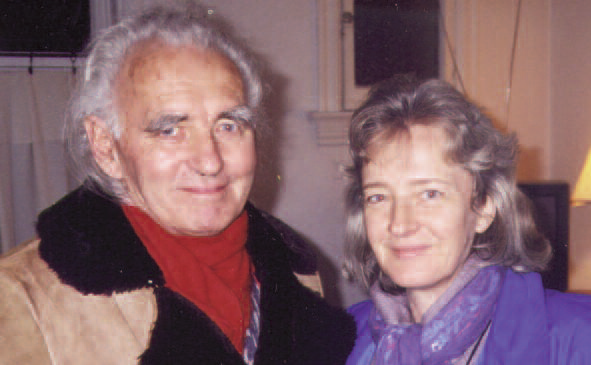 According to Horn, the ETs told Meier that they lost 43 million of their people due to misuse of atomic energy. In turn, they advised that the solution to the planet's energy needs could come from deep geothermal energy, which comes from within the Earth in the form of heat. Chillingly, Horn cited messages from the ETs to Meier which cautioned that, in our current era, natural disasters and catastrophes would occur more frequently, but will be quickly forgotten in an effort to rebuild, eerily mirroring the public reaction to the Deepwater Horizon oil spill and the Fukushima meltdown among other recent calamities. Listen in for amazing insight about ET's, Billy Meier's and the planet's future according to the prophecies!! There is a deep, profound spiritual message here." "More than 65,000 downloads since we've put the PDF online! Fantastic. 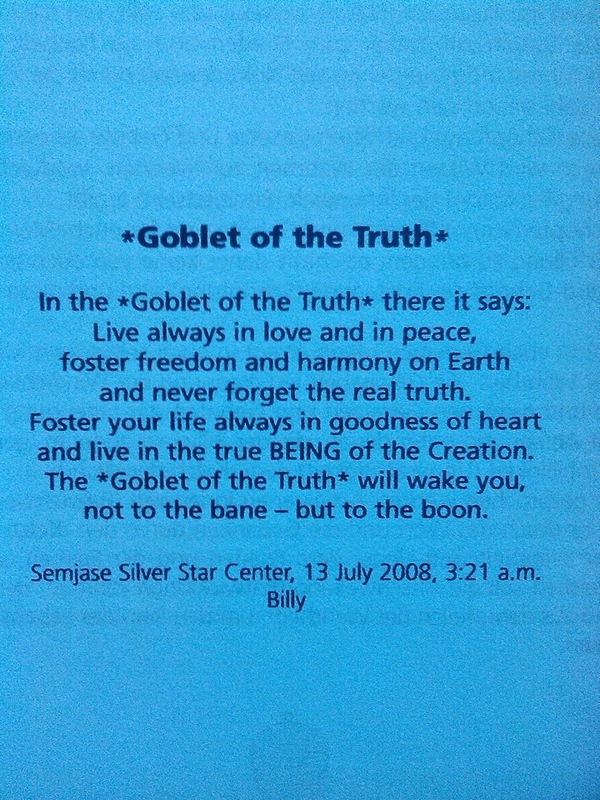 Since the Goblet of the Truth is licensed under a Creative Commons license, you are free to share and free to non-commercially distribute the book - as long as the work isn't modified." Teaching of the truth, teaching of the spirit, teaching of the life from Henoch (Enoch), Elia (Elijah), Jesaja (Isaiah), Jeremia (Jeremiah), Jmmanuel (Immanuel), Muhammad (Mohammed) and Billy (BEAM). 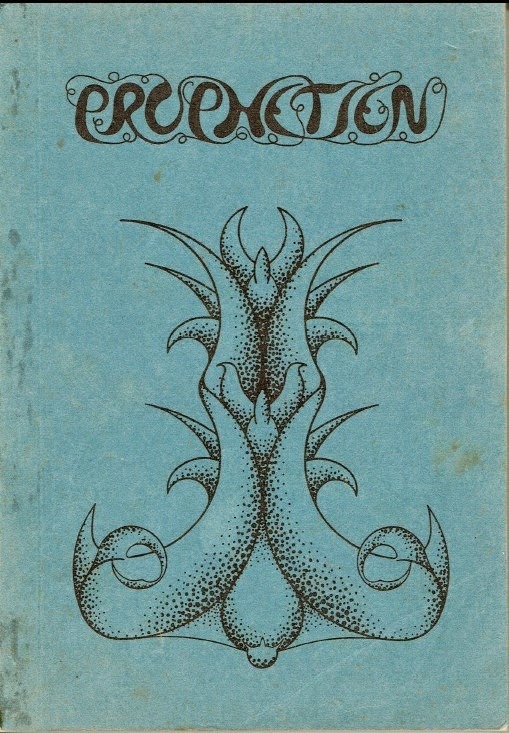 In this book, ‹Goblet of the Truth›, the true prophet of the new time, ‹Billy› Eduard Albert Meier, known as BEAM, is once again providing the human beings of Earth as well as extraterrestrial races and peoples with a very signifi- cant work of truly universal uniqueness. Originally, he had intended to undertake this eminent and highly expressive transcription in the year 2017. However, for important health reasons, he was induced to set down this extremely valueful written bequest, indeed one that is steeped in history, at an earlier stage. 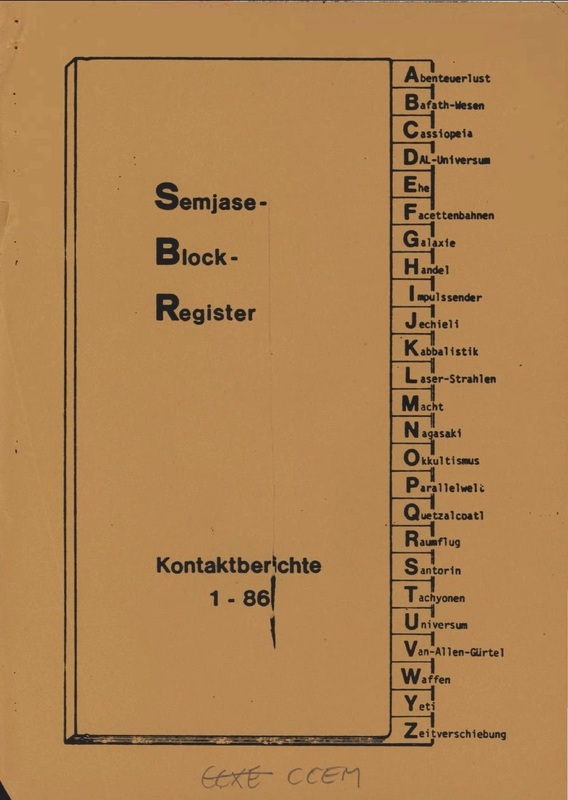 The first lines originated on Sunday 19 August 2007. After only 5 months and 17 days of intensive work, he completed the task on Tuesday 5 February 2008. In the course of these 171 days, concealed from our hectic and restless planet and in the seclusion of the Semjase Silver Star Center at Hinterschmidrüti, and during many nights, a epochal manuscript comprising 260 A4 pages was created. This work, being only a provisional conclusion of Billy's untiring work, is in its bound form structured as a long series of highly instructive pearls of evolutive shine which have been penned by his hand to date, and which form the psyche and the consciousness. The very short time taken to complete the book even surprised his extraterrestrial friends, since they had themselves expected the completion to require several years. The tome comprises a total of 28 chapters."